New Release Alert, Upcoming Sale! 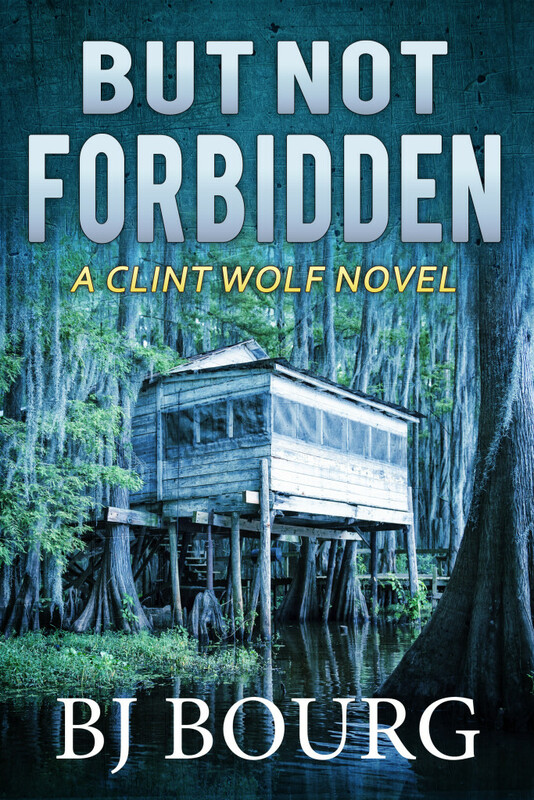 Well, I’ve had a busy weekend, but I’ve finally published the next book in the Clint Wolf Mystery Series titled BUT NOT FORBIDDEN. The only thing Clint Wolf and Susan Wilson want to do is get married, but when a man is murdered in a most embarrassing way–shot to death while sitting on a porta potty–their wedding plans are placed in serious jeopardy. With only eight days to go until they say their vows, Clint and Susan go to work trying to find out who might want to kill the victim. There are a number of likely suspects and they all seem to have good reasons for wanting the man dead, but Clint and Susan must figure out who hated him the most. As they work their way through the evidence in search of the truth, they are unknowingly headed for a deadly confrontation. Before it’s all over, bullets will start flying and people are going to die…and if they’re not careful, one of them might not make it to the alter. Additionally, Boxed Set One of the London Carter Mystery Series will be available for FREE on Amazon beginning May 30th and ending June 3rd, 2018. So, if you haven’t read it yet, here’s your chance to pick up the first three books in the series for FREE. Join BJ’s mailing list to get the latest on upcoming releases, appearances, and more. BLOOD RISE (Book 6: London Carter Mysteries) out now!